Learn how to scuba dive, and become certified in a day with this combo package in Tenerife. First, learn the basics of diving in a pool from a PADI professional. 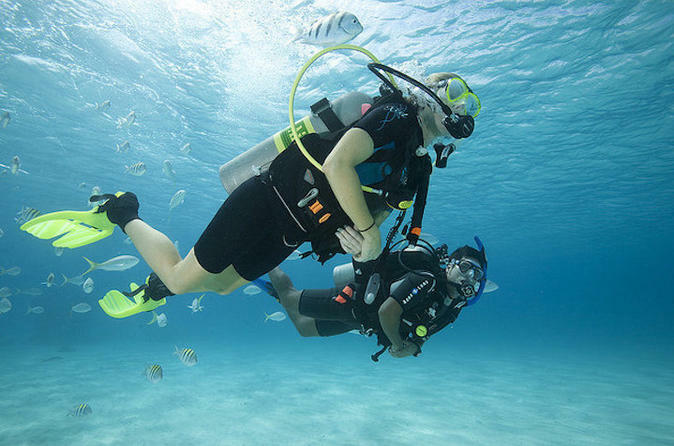 Then, suit up in the included scuba gear, and partake in the optional two open water ocean dives under the supervision of your instructor.